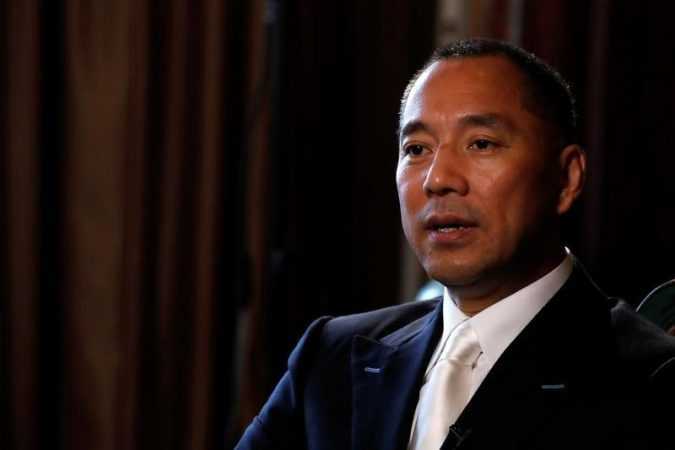 SHANGHAI/BEIJING Chinese prosecutors have filed new lawsuits against employees of firms connected to fugitive Guo Wengui, the official Xinhua news agency said on Saturday, as Beijing turns up the pressure on the tycoon at the center of a feud with the ruling Communist Party. 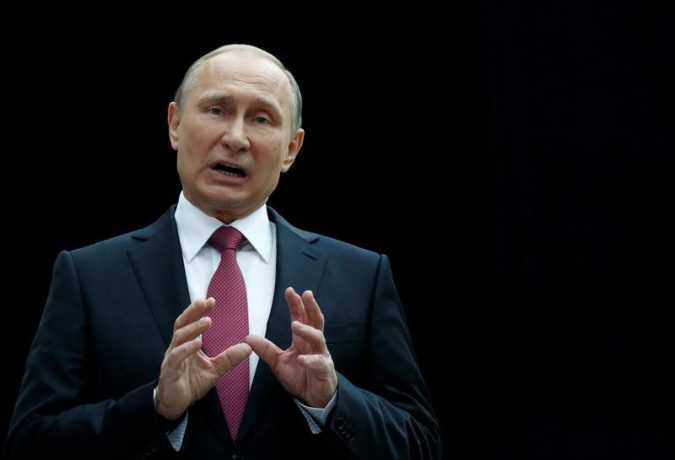 MOSCOW Russian President Vladimir Putin said new sanctions under consideration by the United States would damage relations between the two countries, but it was too early to talk about retaliation, state news agency RIA reported on Saturday. 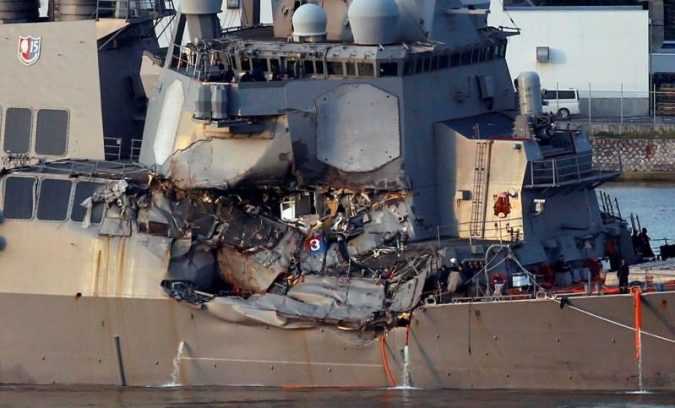 YOKOSUKA, Japan U.S. Navy destroyer USS Fitzgerald sailed back to its base in Yokosuka, with seven of its sailors still missing after it collided with a Philippine-flagged container ship more than three times its size in eastern Japan early on Saturday. Sister Fabienne, 78, was spotted riding her hoverboard through the streets of the sunny town while running her daily errands on Friday. 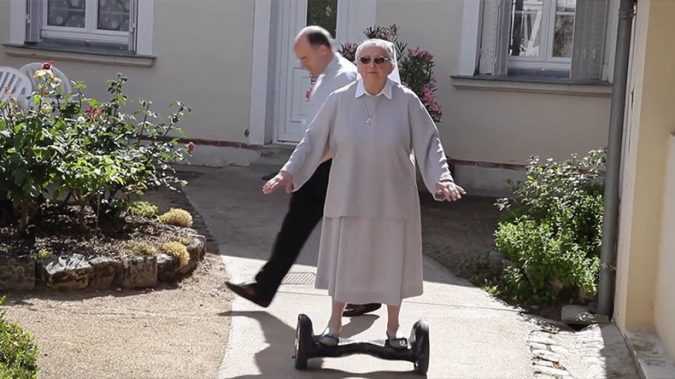 The nun, who said she learnt how to ride the hoverboard from a priest who came to the town from Paris, described the experience of hoverboarding as “the joy of living,” as it makes her feel “comfortable, relaxed. 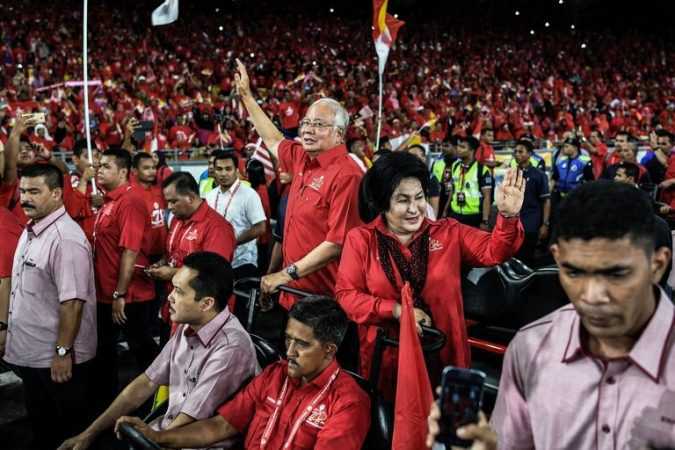 “Everybody’s going to be happy. It was a good day. It was a good trip. 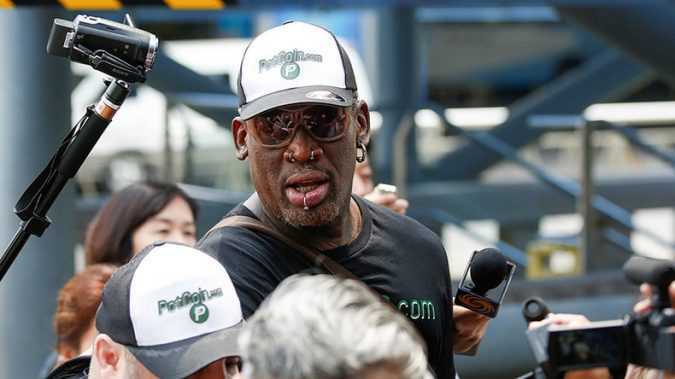 A really good trip,” Dennis Rodman said upon his return. Wearing a black T-shirt bearing the PotCoin.com logo – a crypto-currency used by legal marijuana dealers. 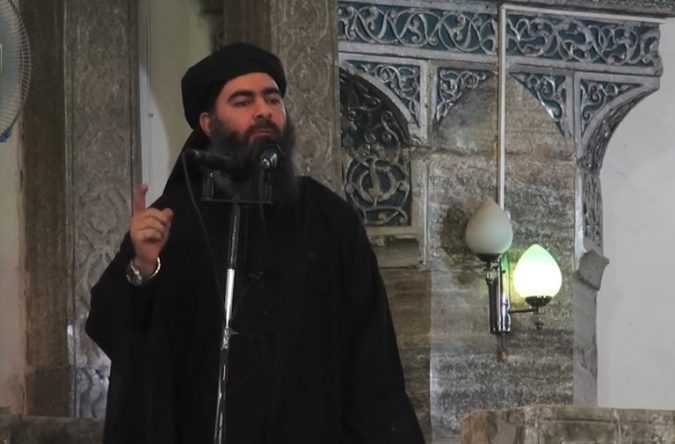 MOSCOW — Russia’s military said on Friday that it was looking into whether a Russian airstrike in the Syrian desert killed Abu Bakr al-Baghdadi, the self-declared caliph of the Islamic State, in what would be a major military achievement. 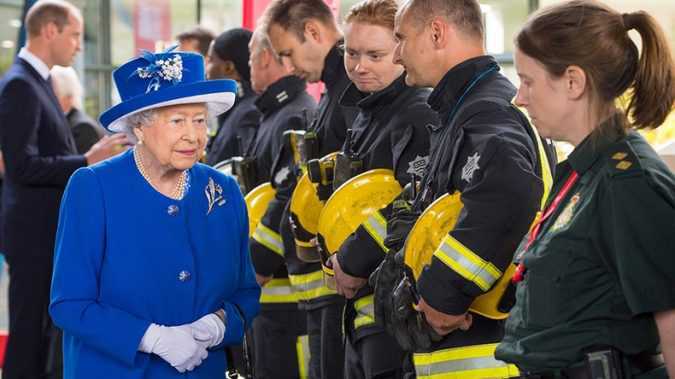 The long-serving monarch was referring to two terrorist attacks, one in London another in Manchester, and a devastating fire that destroyed the Grenfell Tower block in London on Wednesday morning. Some 30 people have been confirmed dead as a result of the blaze, though the actual number is expected to end up much higher, with scores of people still missing. BANGKOK — A Picasso painting given to the actor Leonardo DiCaprio, the rights to two Hollywood comedies and a $27.3 million diamond necklace belonging to the wife of Malaysia’s prime minister are among half a billion dollars in assets sought by the United States in a widening money-laundering inquiry. 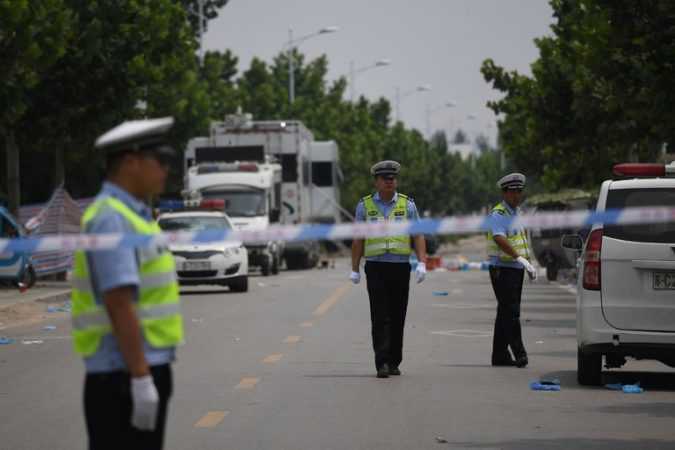 XUZHOU, China — Explosive materials and violent writings were found in the home of a 22-year-old man suspected of setting off an explosion outside a kindergarten in eastern China, the state news media reported on Friday, citing government officials.